My advertising experience includes seeing a campaign through from initial brainstorming to final execution of assets, crafting engaging message hierarchies and clear call to actions. Ventura County Credit Union (VCCU) was looking for an exciting digital and print advertising campaign to boost the registration for their Visa card. I came up with the "below average" approach and we used it across a number of mediums, from posters to T-shirts to banner ads. The result was a 40% increase in Visa card registration during the three-month campaign. 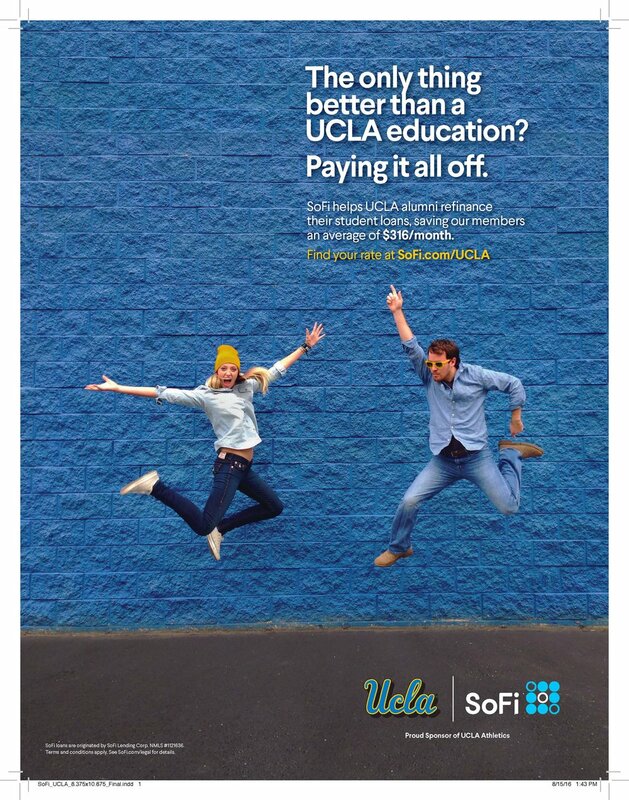 As part of a partnership with UCLA, SoFi wanted to put a positive spin on student loan debt while still encouraging UCLA alumni to pay off their student loans in a faster, better way. Workrite Uniform Company manufacturers flame-resistant workwear, so personality typically takes a back seat to straightforward product copy. 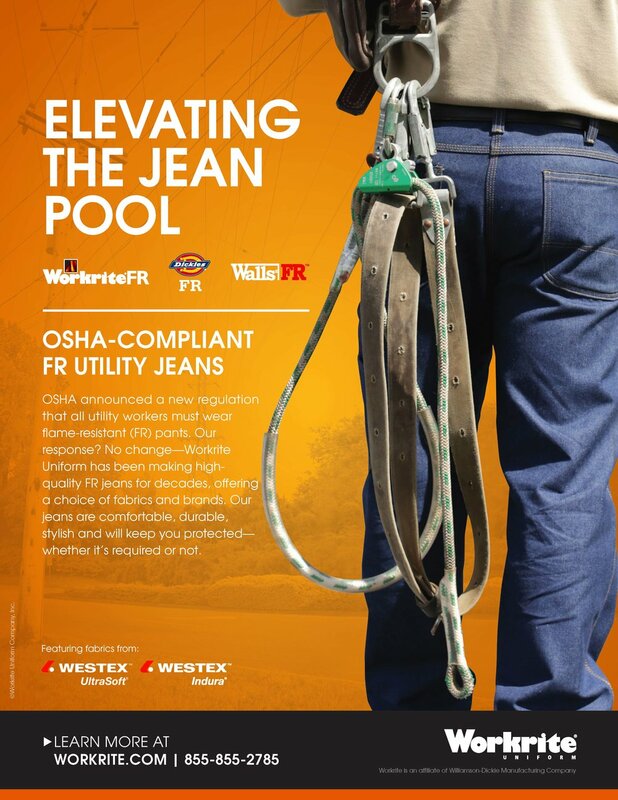 But Workrite asked me what a more personality-forward ad for them might look like for their new line of OSHA-compliant jeans (a tricky sell as most fields and labs aren't technically required to follow this particular set of OSHA standards), and they loved the result. Social media assets used across Facebook, Twitter, Pinterest, and LinkedIn to promote SoFi's student loan refinancing program.